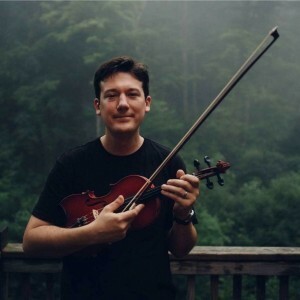 Matt Opachick started playing the violin at the age of nine in his hometown of Washington, Pennsylvania. He moved to Ohio in 2005 and earned his Bachelor of Music in Music Education degree at Capital University in 2009. He currently teaches violin, guitar, and piano and maintains an active performance schedule with many local bluegrass bands in Central Ohio.